Experience the epic start of 2018’s must-read YA fantasy series in this four-chapter sampler featuring two fiercely independent young women, centuries apart, who hold the power to save their world…or doom it. When assassins ambush her best friend, Rielle Dardenne risks everything to save him, exposing herself as one of a pair of prophesied queens: a queen of light, and a queen of blood. To prove she is the Sun Queen, Rielle must endure seven elemental magic trials. If she fails, she will be executed...unless the trials kill her first. One thousand years later, the legend of Queen Rielle is a fairy tale to Eliana Ferracora. A bounty hunter for the Undying Empire, Eliana believes herself untouchable—until her mother vanishes. To find her, Eliana joins a rebel captain and discovers that the evil at the empire's heart is more terrible than she ever imagined. As Rielle and Eliana fight in a cosmic war that spans millennia, their stories intersect, and the shocking connections between them ultimately determine the fate of their world—and of each other. Claire Legrand used to be a musician until she realized she couldn't stop thinking about the stories in her head. Now she is a librarian who writes novels for children and teens. Legrand is the author of The Cavendish Home for Boys and Girls, The Year of Shadows, Winterspell, Some Kind of Happiness, and Foxheart. 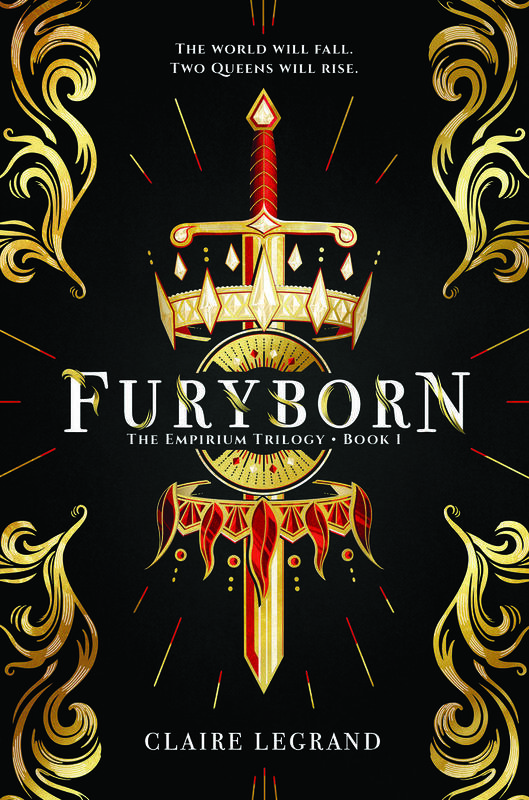 She is also the author of the upcoming YA epic fantasy Furyborn, the first book in The Empirium Trilogy, and Sawkill Girls, a YA horror novel. 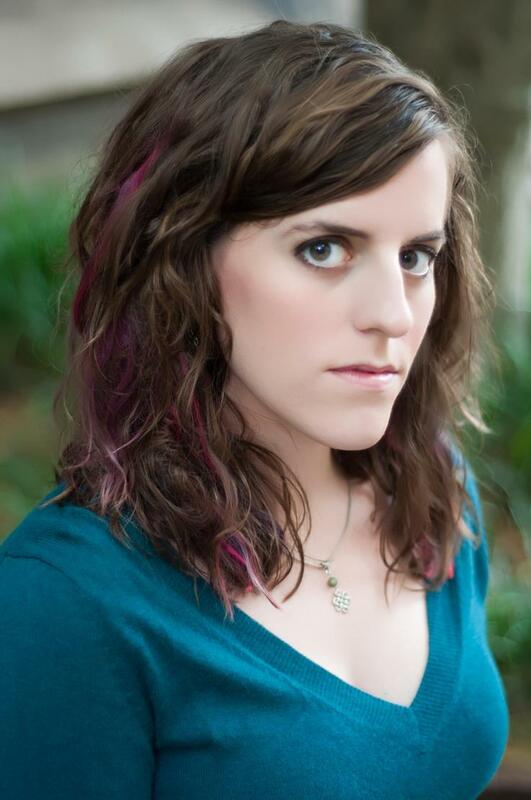 She is one of the four authors behind The Cabinet of Curiosities, an anthology of dark middle grade fiction. She lives in New Jersey.